“Magnificent . . . [a] sprawling story that Pamuk tells, and Ekin Oklap translates, with panache . 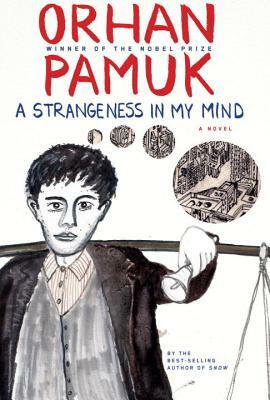 . . At the same time as posing philosophical questions about the importance of intentions over outcomes, Pamuk celebrates marriage, parenthood and even quarrelsome extended family . . .